The Dark ‘n’ Stormy is a classic old cocktail that blends Gosling’s Black Seal rum with ginger beer. That makes it a very simple but very tasty cocktail. The Gosling’s is sweeter than most dark rums, with stronger caramel notes that can become addictive. Add to that the spice and flavor of a good ginger beer, and you’ve got something wonderful happening. 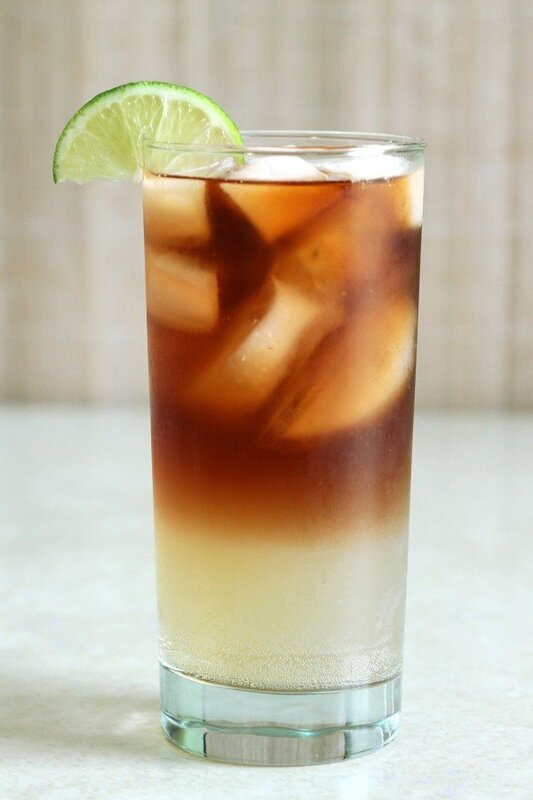 One of the nice things about this cocktail is how easy it is to make – there’s no shaking. 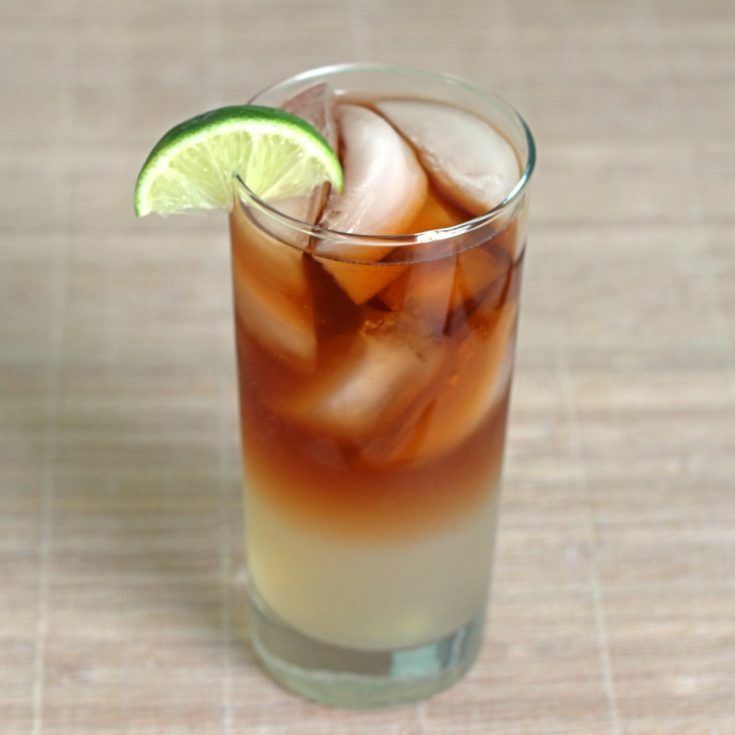 You just build the ingredients in a highball, and stir it up if you’re feeling fancy. It’s a great option for parties, too, because it just about can’t miss. This old classic drink recipe blends Gosling's Black Seal Rum with ginger beer and a squeeze of lime juice. 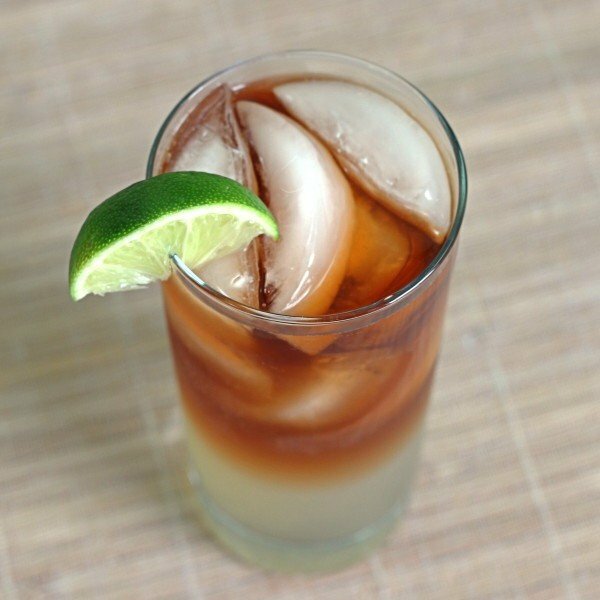 Think of the Dark ‘n’ Stormy as the Moscow Mule with rum instead of vodka. This is my very favorite recipe ever.